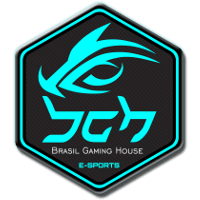 The Brasil Gaming House	 Brasil Gaming House Inactive honorato Maurício Honorato off tank liko Felipe Lebrao dps Klaus Nicolas Ferrari dps neil Mateus Kröber tank alemao Renan Moretto support kolero Rodrigo Kröber support organization and their roster have decided to split ways. The roster will become based tryhards	 based tryhards Inactive Lubbock Andre Carravieri dps neil Mateus Kröber tank wings Tiago Righi support and has added former BGH DPS player dudu	. According to based tryhards' Twitlonger, the players and organization mutually agreed to part ways after no longer aligning in their objectives. The Twitlonger states the split was friendly and the players still hold respect for the Brasil Gaming House organization. No player on the roster is currently under contract and the team has expressed its willingness to schedule scrims in a way to best accommodate tryouts with any potential organizations. They are also open to opportunities for sponsorships. This move marks Brasil Gaming House's first departure from the top of the South American scene in over one and a half years. The organization won most South American tournaments they competed in since they signed the former Black Dragons e-Sports roster in March of 2017, including two straight Contenders South America titles. BGH's only real rival during this time was the former Argentina World Cup roster of KARMA, which later became Isurus Gaming. The teams met in the grand finals of several South American tournaments in 2017 and competed with each other in both Contenders grand finals. The roster included dudu for much of that time until he retired from the game last month. 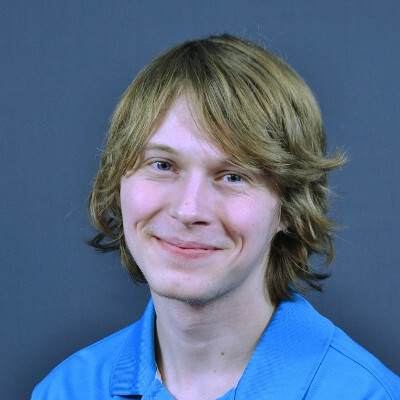 He will be returning to Overwatch to play alongside his former teammates on based tryhards. 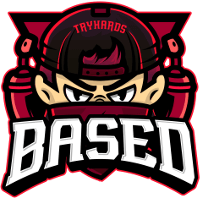 While no longer under the Brasil Gaming House name, the players of based tryhards will seek to three-peat as Contenders South America champions. The organization gave the team their Contenders spot. 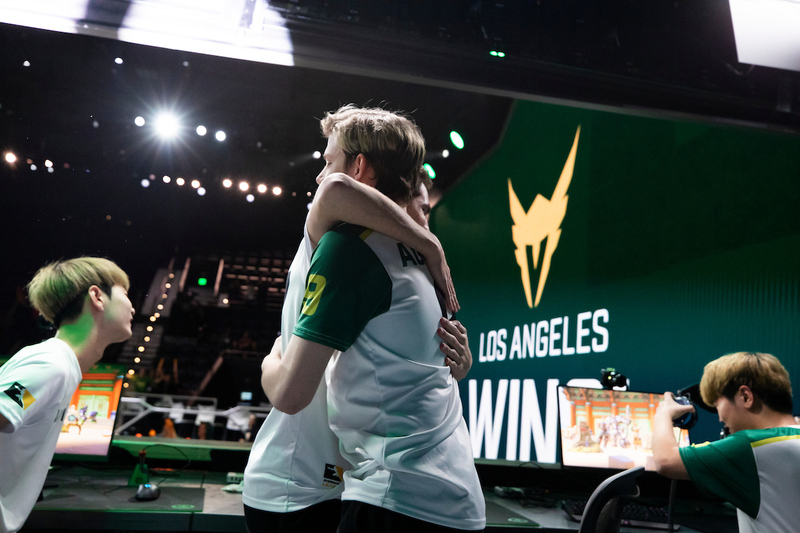 They play their first Contenders match on November 22. Players are still planning on playing under the name Based Tryhards as an orgless team. Congratulations based tryhards on being the 1000th team on over.gg!